Background. Diagnosing acute appendicitis in children with equivocal signs and symptoms may be difficult. The usual approach is hospital observation and frequent re-examination. 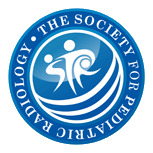 However, many surgeons are reluctant to delay surgery because of the risk of perforation and a negative laparotomy. Objective. To assess and compare the value of the technetium-99m hexamethylpropylene amine oxime (99mTc-HMPAO)-labelled white-blood-cell (WBC) abdomen scan in the diagnosis of acute appendicitis in children with atypical clinical presentation. Patients and methods. Fifty children with acute right lower quadrant abdominal pain and possible acute appendicitis, but atypical findings were included. After IV injection of 99mTc-HMPAO-labelled WBCs, serial anterior abdomen scans were obtained using a gamma camera. Results. Thirty-three children underwent surgery, while 17 children were managed conservatively and were followed up for at least 1 month. Four children had false-positive results and one child had a false-negative scan result. 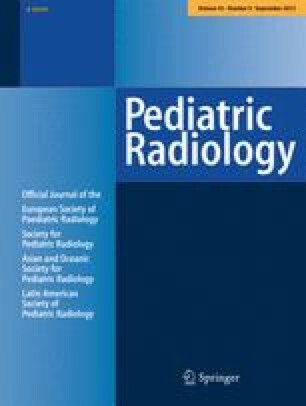 The overall sensitivity, specificity, accuracy, positive predictive value and negative predictive value of the scan to diagnose acute appendicitis in children with atypical findings was 96.7, 80.0, 90.0, 87.8 and 94.1%, respectively. Conclusions. The 99mTc-HMPAO WBC abdomen scan is a potential tool for diagnosing acute appendicitis in children with atypical clinical findings. The high sensitivity and negative predictive value allows early discharge from the emergency department to avoid costly observation in hospital and potentially unnecessary surgery in those patients with negative scans.